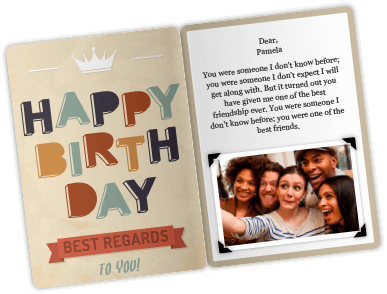 Do you have a birthday or an anniversary celebration coming up? If the answer is yes, we are happy to tell you that you have clicked on the perfect gift card for each of these occasions. 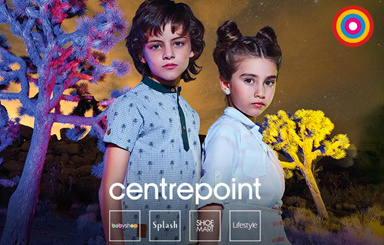 With an eGift card from Centrepoint, the receiver is given access to a large collection of fashionable apparel for all age groups and to an amazing assortment of shoes, cosmetics and household items. 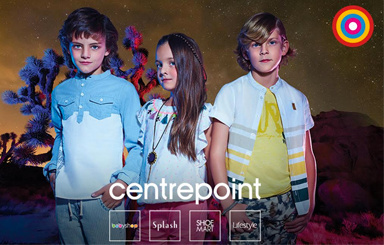 Centrepoint is home to Splash, which is synonymous to fashion and style. 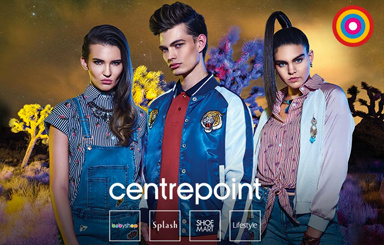 So, if you are desperately looking for a gift for a fashionista or a follower of fashion trends, a Centrepoint gift card is perfect. Yes! They have items for everyone and for every occasion. Men, teenagers and women will rejoice with this gift card as they will able to buy the most stylish apparel. Mothers will also love this gift card as they can purchase the best baby clothes and items from Babyshop that will make their baby comfortable and stylish, all at the same time. 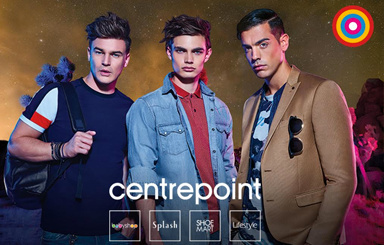 Let’s no forget the amazing range of shoes available at Centrepoint from the famous Shoe Mart. The Shoe Mart department is not to miss as gift receivers will be able to purchase items from the world’s most famous shoe brands, such as Sketchers, Puma, and Reebok. 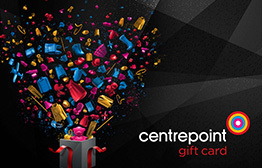 Centrepoint gifts also give your loved ones access to Lifestyle. This brand is perfect for anyone looking to lay their hands on the best skincare products, makeup and perfumes. Not only that! Lifestyle is also your loved one’s gateway to the trendiest accessories, the best household furniture as well as the coolest room accessories for kids. 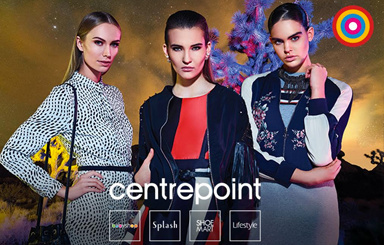 So, if you need a gift for someone who just gave birth, someone who is all about healthy skin and beautiful make up, or even someone who loves handbags and wallets, Centrepoint must be your go-to gift card! It is amazing what one single gift card can do! In the case of Centrepoint, it can bring smiles, happiness, relief, comfort and style all at once. So go ahead, and choose Centrepoint today. 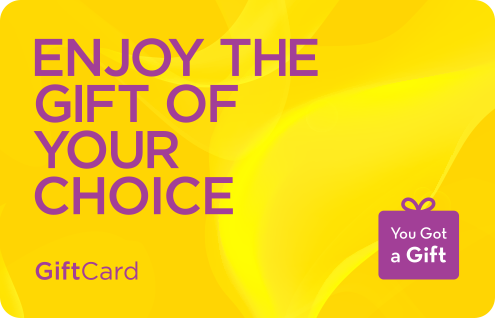 This eGift Card is redeemable against all merchandise offered at the listed Centrepoint outlets in UAE. This eGift Card is also valid in Babyshop, Shoemart, Splash and Lifestyle Standalone stores in UAE . This eGift Card is partially redeemable. This eGift Card is not valid for online purchases. Got the reasonable items.i am happy with what i got.